Hundreds of thousands, if not millions of children, are expected to return to school in Sierra Leone today, since the deadly Ebola brought the country close to paralysis last year. But it is not certain how many parents will refuse to send their children to school today. Several parents are concerned at the lack of preparedness by the government, in ensuring that schools are made safe, especially those used by health agencies as holding centres for suspected Ebola patients. 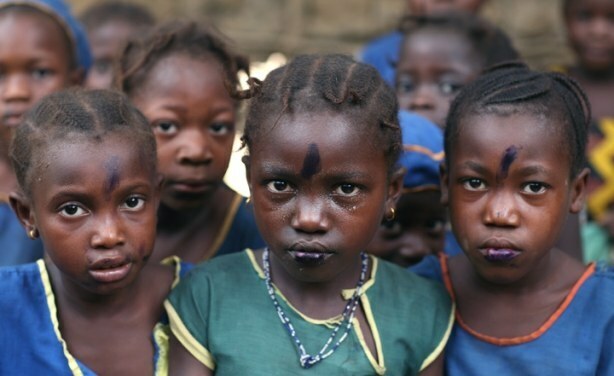 At the best of pre-Ebola times, sanitation and hygiene in most schools in Sierra Leone were poor. Access to water for domestic use across the country, comes at a premium, let alone supplies to schools. But Unicef says that they are helping the government and schools, through this critical transition phase. At the best of times too, most schools are over-populated and with a very high pupil to teacher ratio. This will continue to pose serious risks to health and quality of education in the country. Thousands of children in Sierra Leone have been orphaned by the Ebola virus that has taken the lives of almost 4,000 people. With the quality of primary and secondary education in Sierra Leone, ranked several light years behind those of other West African countries, the impact of Ebola on standards will be far reaching and remains uncounted. The return of children to school today, despite Ebola refusing to make an exit, is a brave decision for parents and the authorities. No one wants to see any child exposed to the risk of contracting the deadly virus at school. But surely, pertinent questions must be asked about the government’s level of preparedness in ensuring the safety of children, before returning them to overcrowded and poorly sanitised environment. School children across the country are expected to start studying for their BECCE and WASCE exams which are taking place in June. But understandably, there has been no preparation due to disruptions caused by the crisis. It will be wise, under current unprecedented circumstances, for the West African Examination Council to grant special dispensation to school children in the Ebola affected countries, deferring the exams to the end of this year. 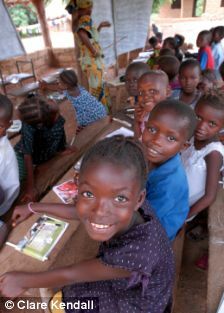 The transition to normalcy for millions of school children in Sierra Leone will be long and difficult. Those children, now more than ever, need the support of government and the international community to ensure a safe and smooth return to education, and as quickly as possible.